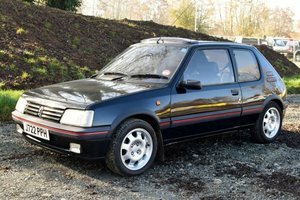 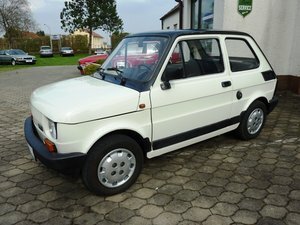 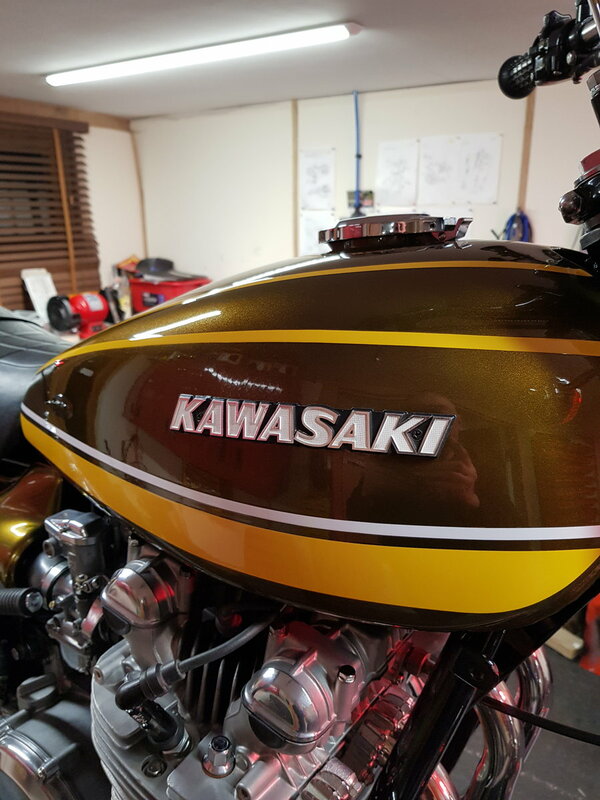 Fully Restored to pristine as new condition. 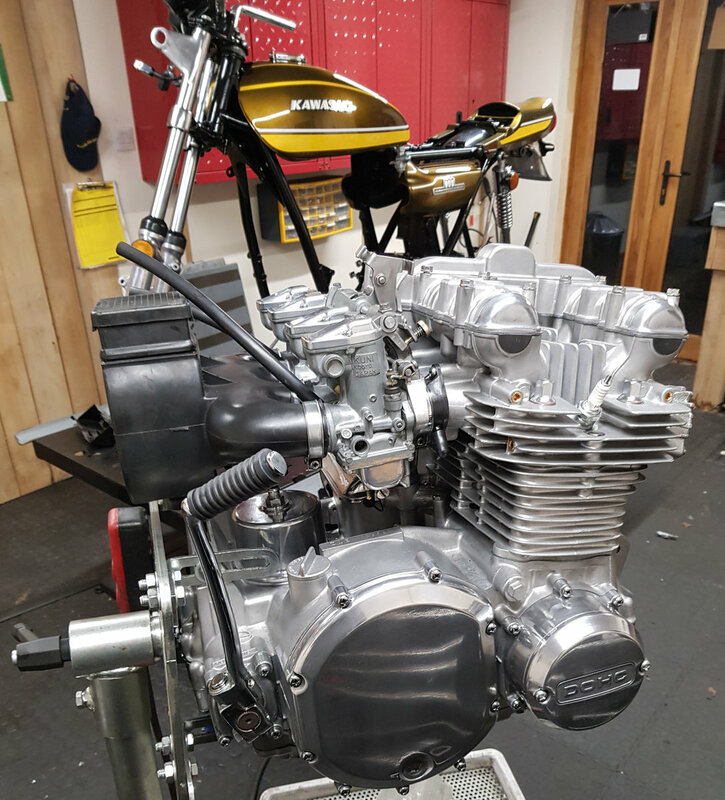 Built to a high quality original specification. 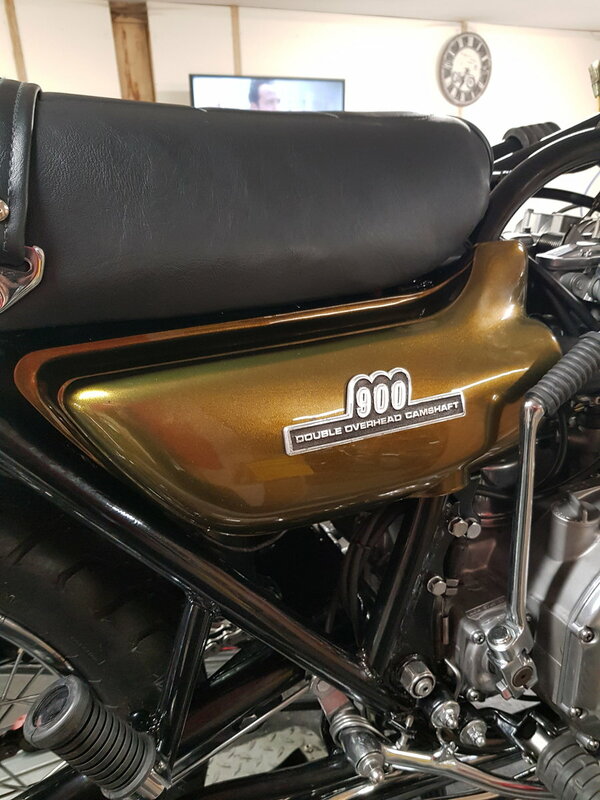 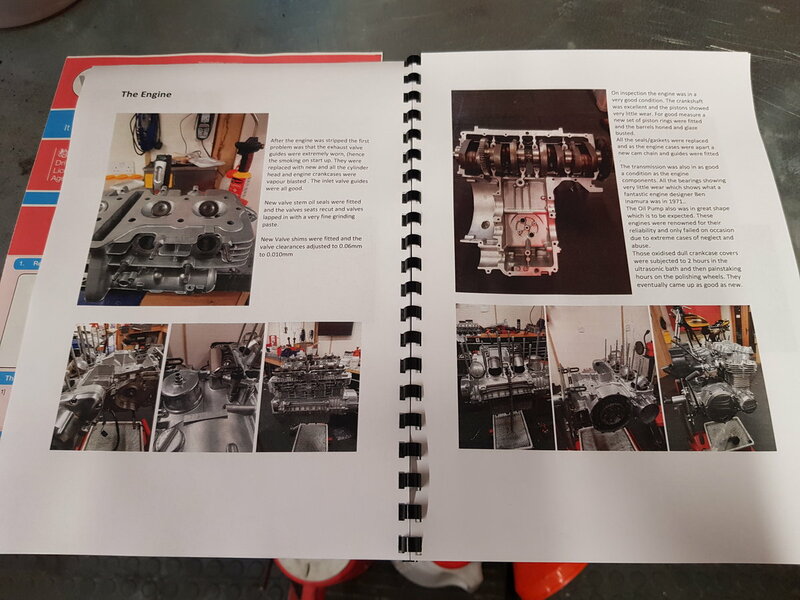 Comes with a CD of over 50 pics showing the various stages of refurbishment and a personalised written booklet outlining all the works carried out.This motorcycle is in the same condition it was all those 45 years ago when it came off the production line. 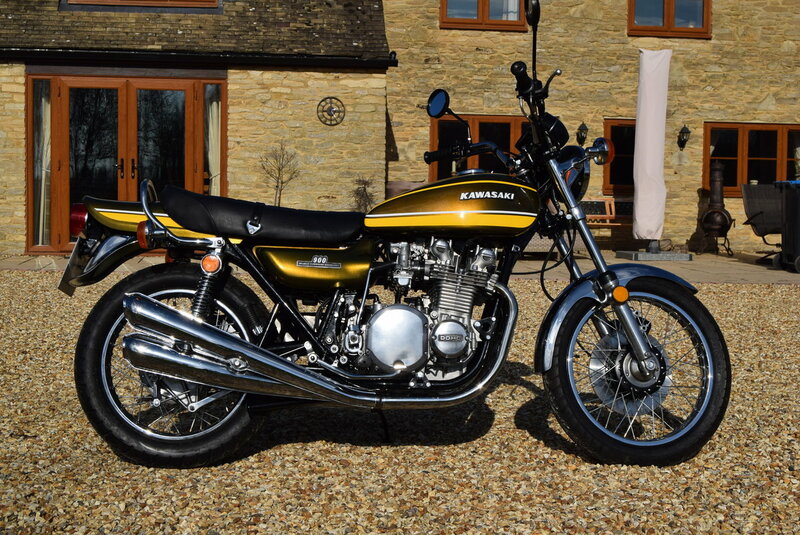 A beautiful example to compliment any buyers collection, comes with Kawasaki Z1A users manual. 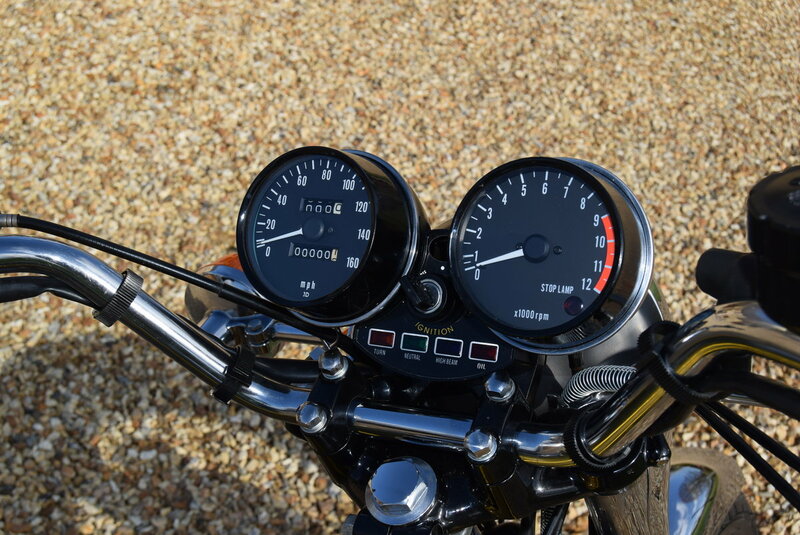 This bike is a Historic Class UK registered bike so is MOT and Tax exempt.